Get more done. 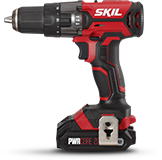 SKIL’s patented, industry-leading PWRCore X™ system includes PWRcore 12™ and PWRCore 20™ options. No matter which you choose, you'll get features you won't find anywhere else. 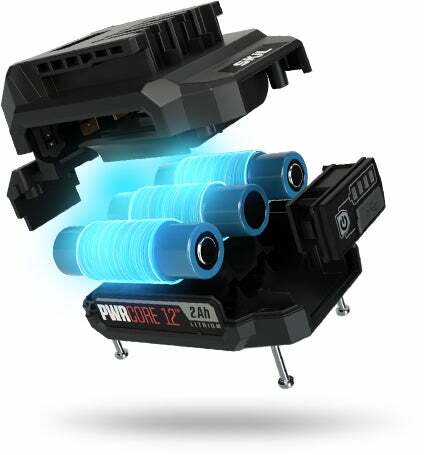 PWRCore X™ Lithium Technology is centered around a patented cooling system that delivers exceptional performance. All PWRCore X™ cells are wrapped with temperature management material to keep the battery cool, and keep you powering through projects. 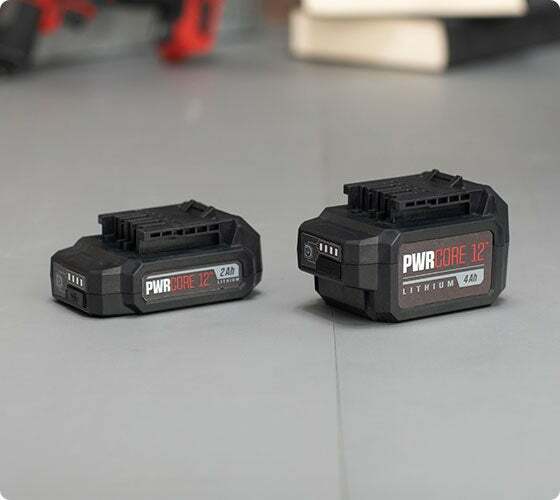 And for the ultimate in convenience, PWRCore X™ batteries can power any tool within the same system, so you’re always good to go. Finish the job. 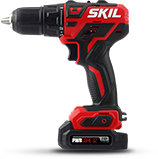 PWRCore X™ batteries give you 25% longer run times, so your SKIL tools will still be going strong when you need them. 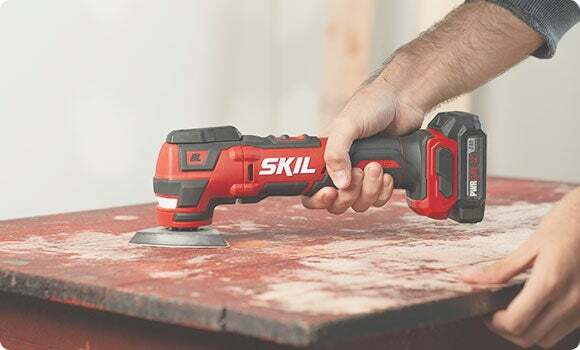 SKIL’s patented technology extends the battery life 2X longer. Forget down time. 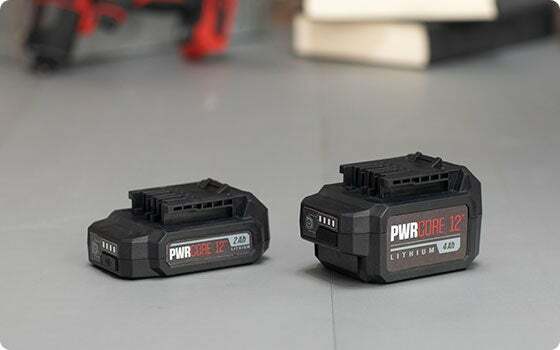 With PWRJump™ technology, just press a button and in five minutes* you’ll have enough charge to power through up to 100 screws. Get power on the go. PWRAssist™ Mobile Charging lets you take your battery with you to power up your phone, tablet, and more. 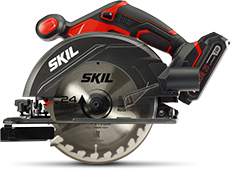 Brushless motors make these our most compact and lightweight tools. 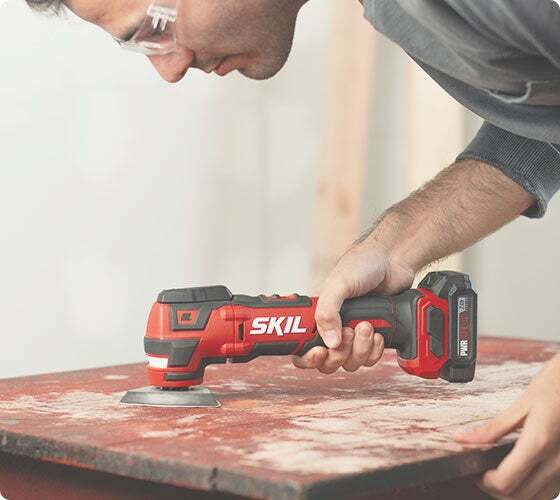 Full-size tools with the PWRCore 20™ Lithium battery.